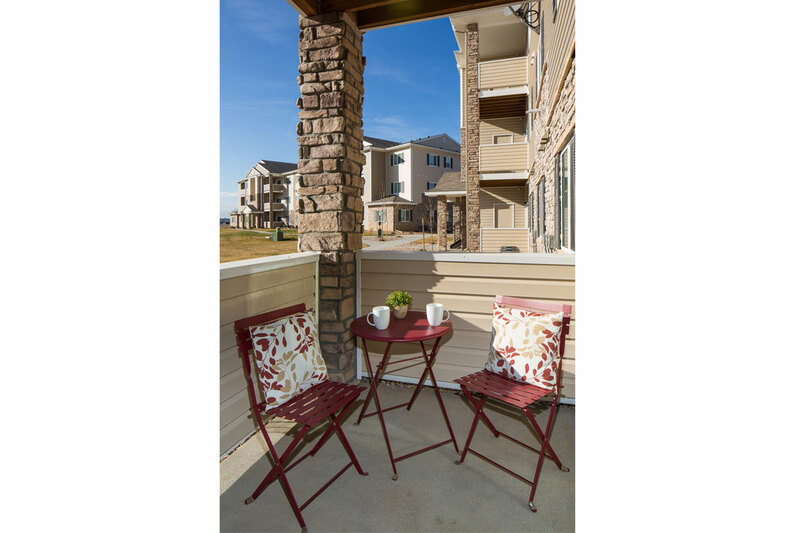 The Firestone Meadows apartment community is well located in the growing, upscale town of Firestone. 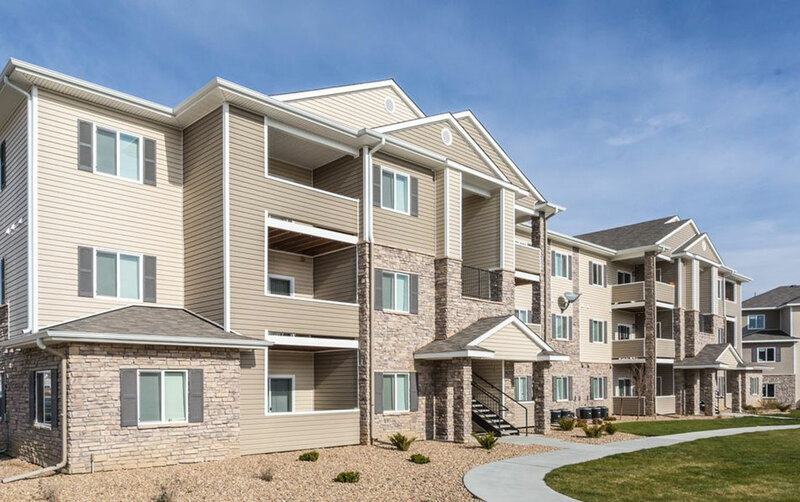 New shopping centers and housing projects surround the apartment community. 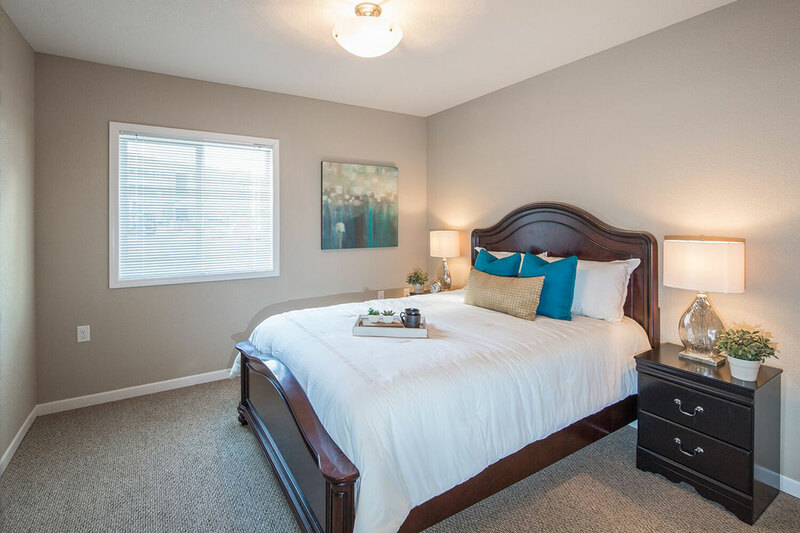 With easy access to the employment centers in central Colorado, Firestone Meadows is truly the ideal location. 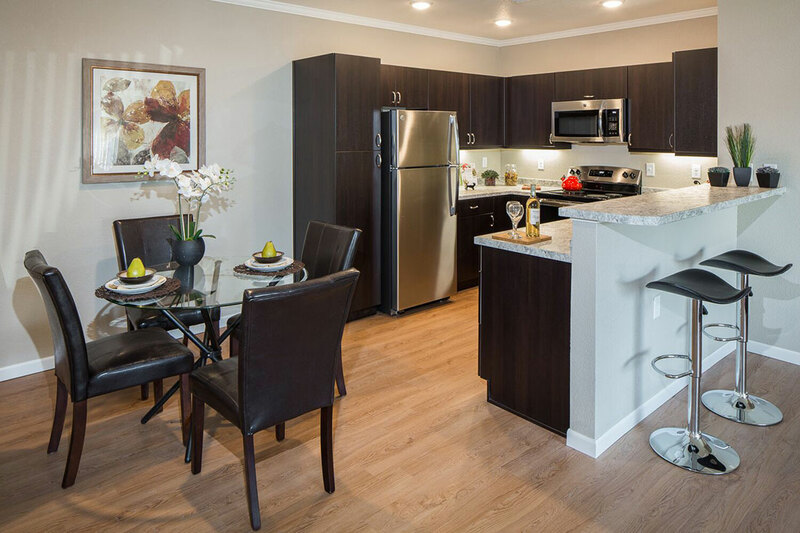 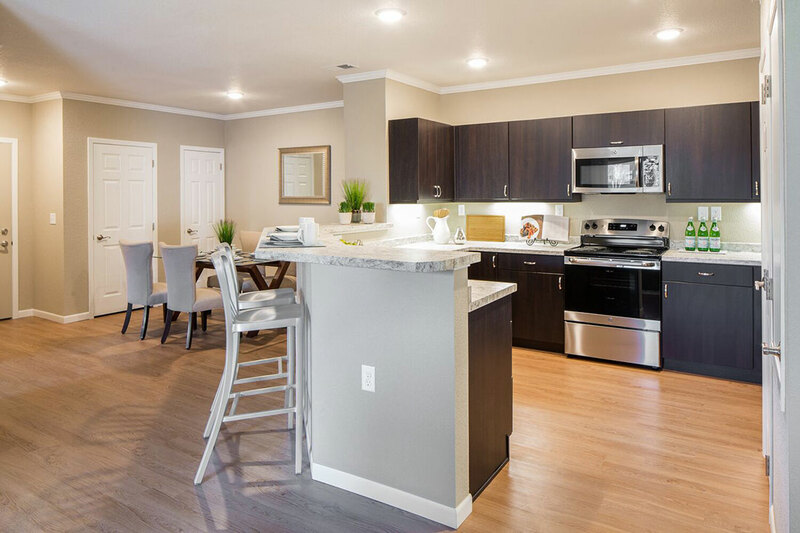 Firestone Meadows has 264 apartment homes with an assortment of floor plans to accommodate a variety of lifestyles and family sizes. 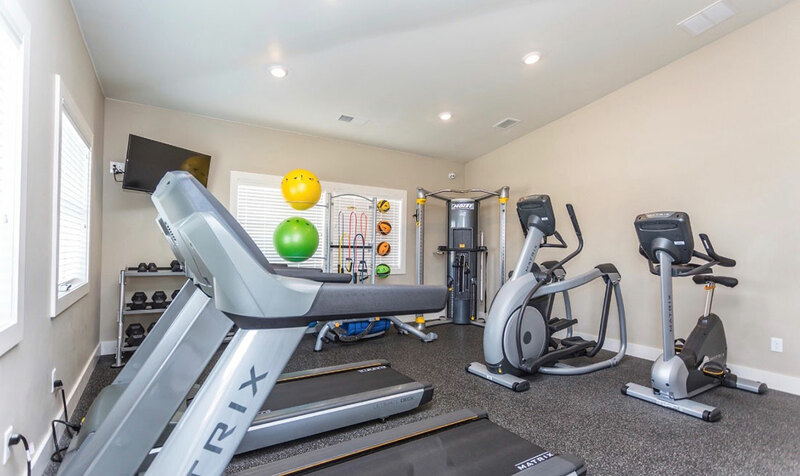 The community has a well-appointed clubhouse with a 24-hour fitness room and a multi-purpose room for parties and events. 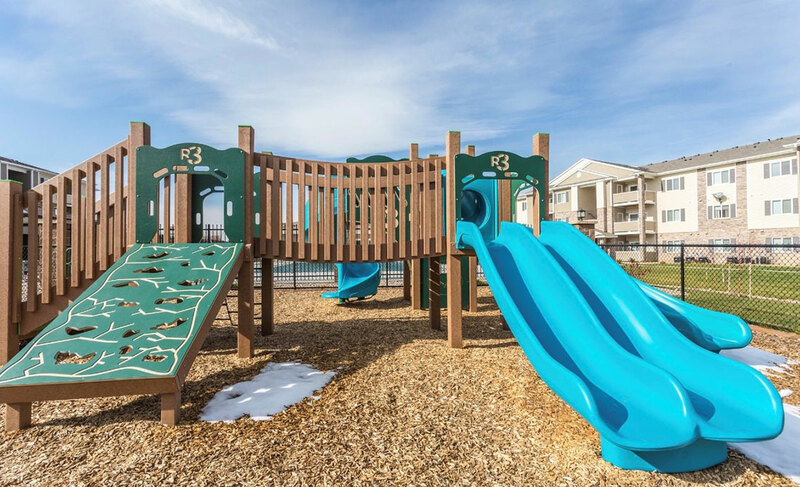 There is also a pool and spa, two playgrounds with adjoining covered barbeque areas and a dog park. 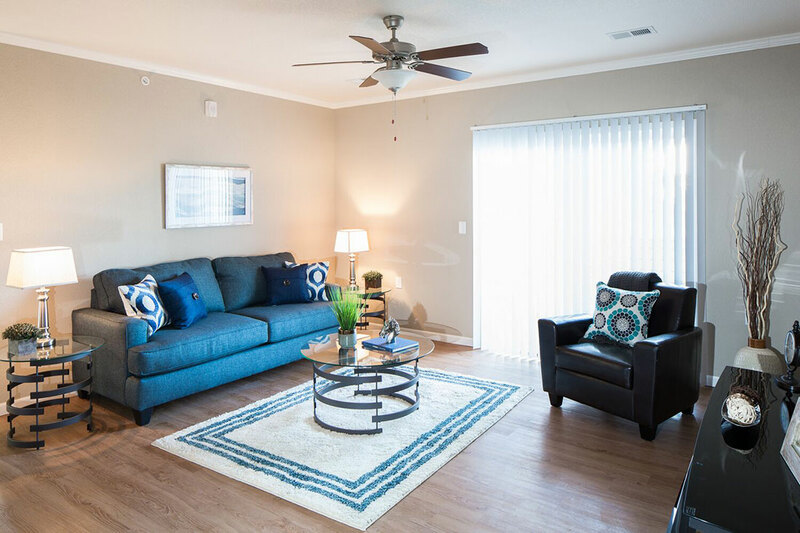 The community has one, two and three-bedroom apartment homes. 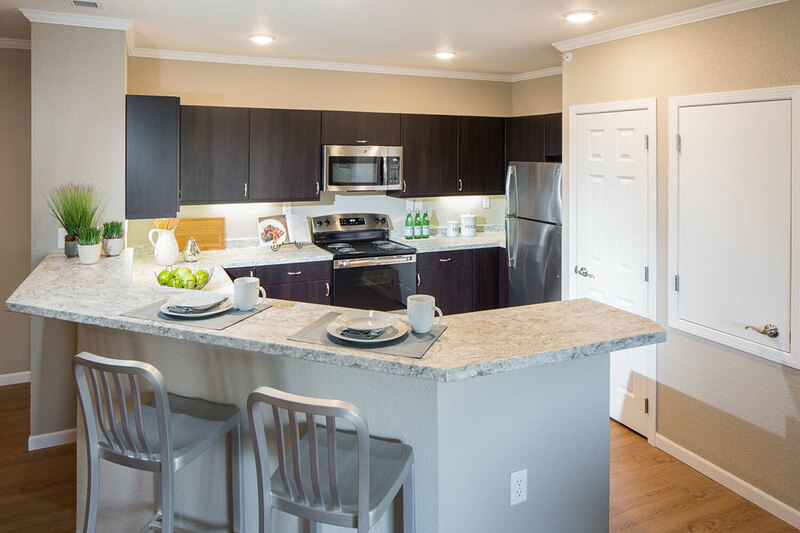 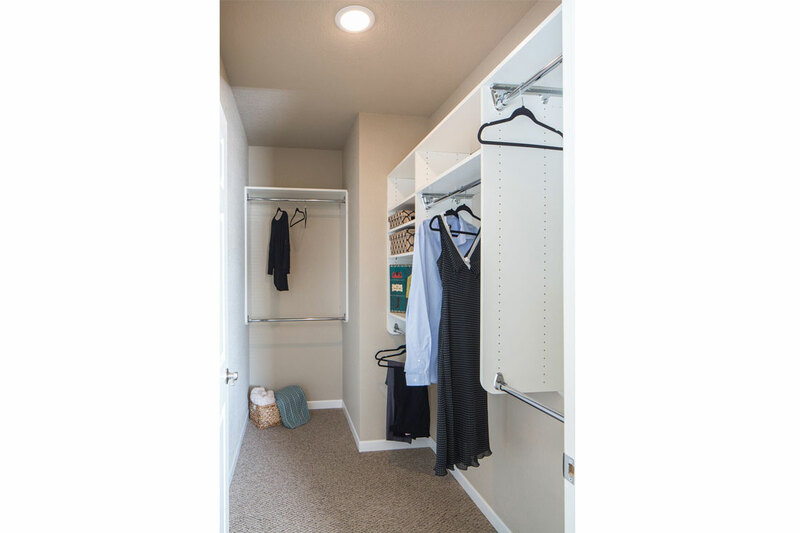 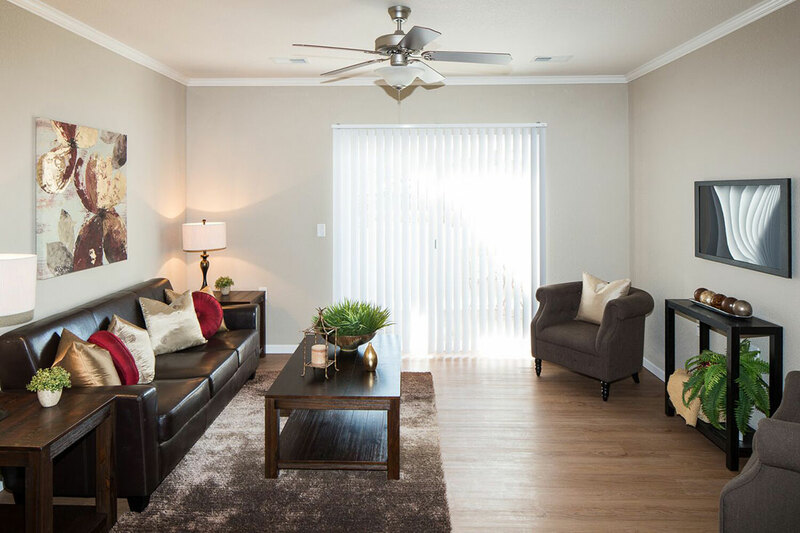 Each have an open and spacious floorplan with high ceilings and many luxury features, including; stainless steel appliances, customizable closet systems, luxury faux wood flooring, euro cabinets, crown molding and mini-blinds. 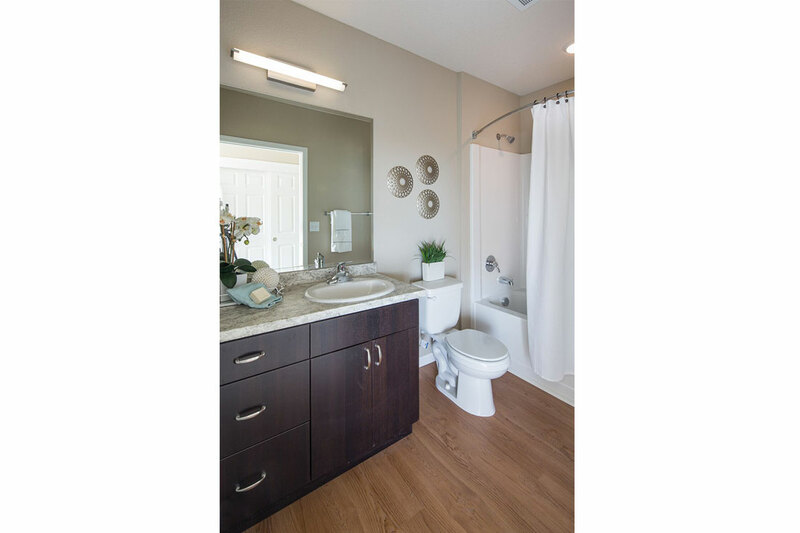 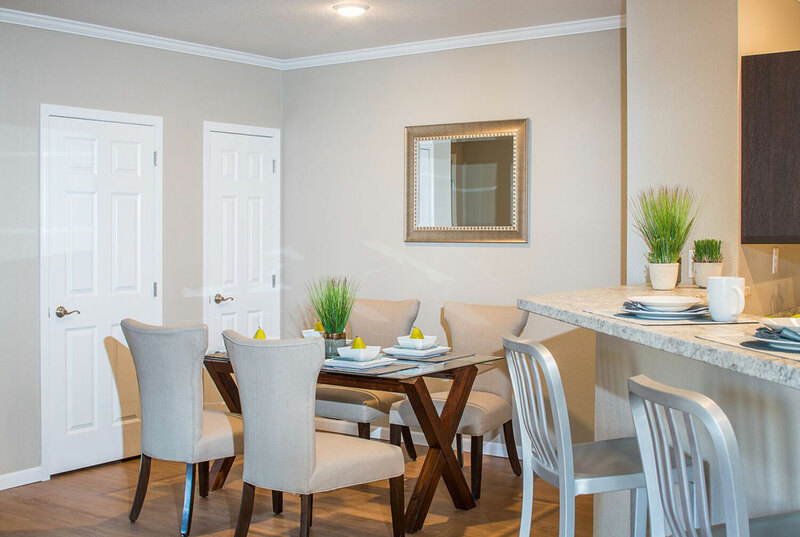 Discover the lifestyle you’ve been looking for at Firestone Meadows.